Each Court has an office that is called the court registry. Staff at court registries can give you information about your court matter and court forms. Many local court registries are also District Court registries. The Sydney District Court Civil Registry is located on Level 4 of John Maddison Tower, which can be found at 86 Goulburn Street in Sydney CBD.  Visit Sydney Criminal Lawyers® for Criminal Defence Lawyers Sydney.